This Annual Gathering of Leaders from across Wales is a highlight of the year and an event not to be missed! 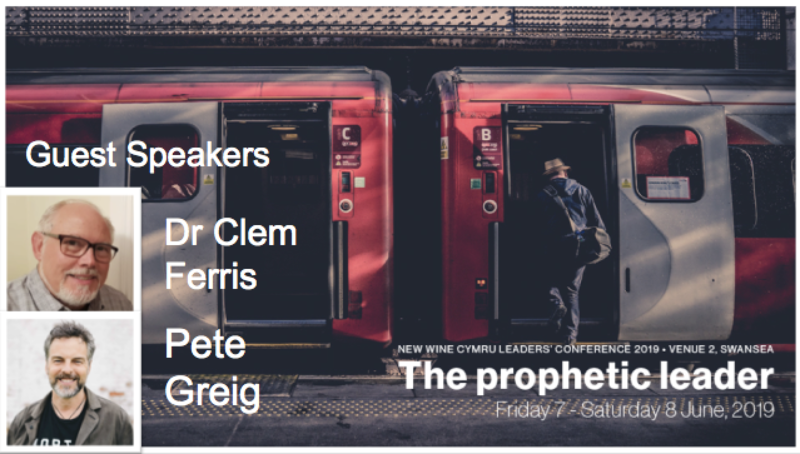 The conference seeks to encourage and equip God’s Leaders in Wales to grow their prophetic Leaders and cultivate a prophetic church. 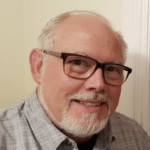 Clem is a long time friend of NWC and speaks with a powerful prophetic anointing. 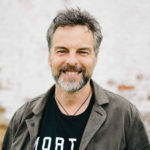 Pete leads and pioneered the 24-7 Prayer movement which has reached more than half the nations on earth. Free refreshments will be served during the day. Lunch is not included in the price. Delegates can either bring a packed lunch or make use of local shops and amenities.